We saw many of you suffering from bugs that made it into the first release. Even though it’s Early Access, that’s just not right. We were planning to take it easy on our first weekend after crunch, instead we pushed a patch through. So, there you go. Some are going to remain broken, but fixing everything at once would mean we’d have to delay the update – and I know some of you were looking forward to this weekend. Keyboard control, Goalie and AI updates are high on our priority list. 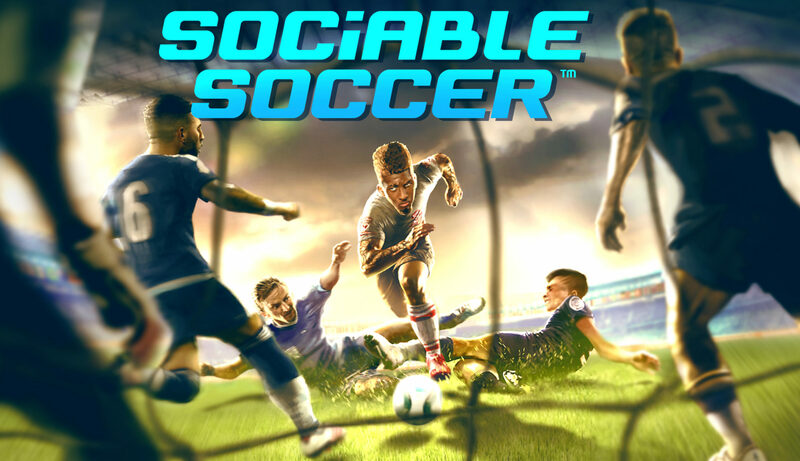 Previous PostPrevious Sociable Soccer has gone live and into pre-season! Next PostNext NEW PATCH: Get in! Your keys are now working and your sprint is not forever.